GreenIt! 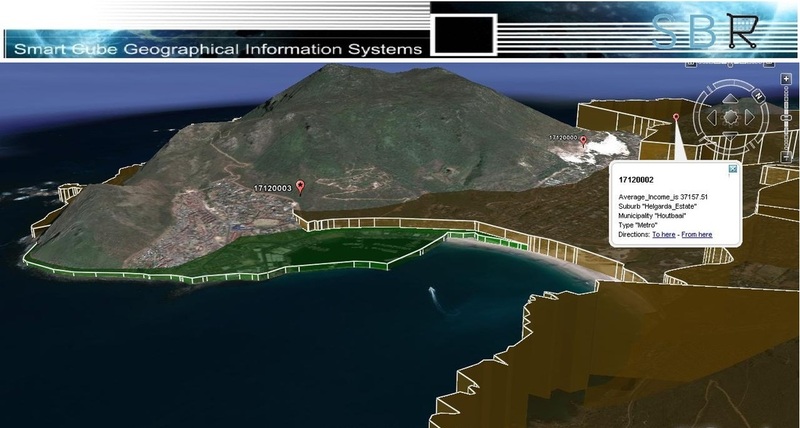 was founded by Georeality, a company specialising in geospatial analysis, data mining and information/Business Intelligence delivery. The IT technology behind GreenIt! is provided via Georeality. Georeality has a long history of innovations stemming back to the late 80s. 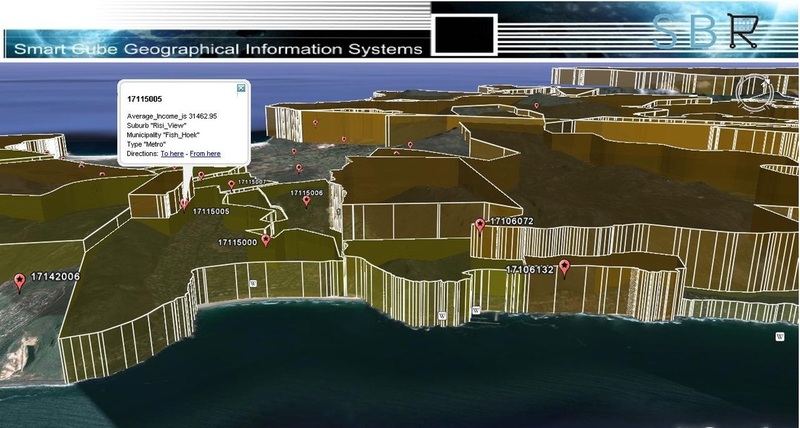 In the late 80s and early 90s Georeality (then known as GISConsult) conceived of the idea of delivering digital census maps into the corporate market for geographic socio-economic analysis. At that stage the data sets were fed into SAS, an information delivery environment that has a major presence in the corporate sector. One of the local banking groups utilised these data sets for optimising the location of ATMs in South Africa. For some time until the other banks caught up, if there was a single ATM only in an off the beat location, it belonged to the bank geo-locating ATMs via digital census maps. 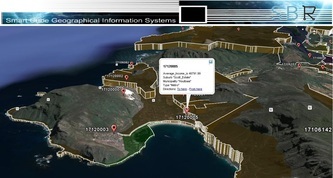 In the mid-90s Georeality began to focus on geo-synchronising the vast amounts of data available in municipal treasury systems. This became its core business. Information and Business Intelligence delivery with the spatial dimension incorporated provided previously unseen views of data. Without intending to get there, Georeality became involved in credit control and revenue collection through an ad hoc Client request. The opportunity Georeality embraced was to find a more informed and compassionate approach to dealing with this subject. If municipalities had the consumer intelligence at hand to be in tune with each and every individual household their approach to dealing with households in arrears could be not only more appropriate but also more efficient and effective. Most households in arrears seek to live honourably … Life just deals them body blows. It started becoming apparent that systems and quality of staff alone were insufficient to ensure the sustainability of municipalities. In December 2007, the originator and founder of GreenIt! was trying to explain to staff of the Department Of Water Affairs in South Africa what we were trying to do. He described it as a Green flavour of IT ... Green IT ... hence GreenIt! As a play on the idea of a Green type of IT it is meant in the same sense as one would say "Water It!" if a plant needs water! So to heal the Planet, "Green It!". Al Gore's "Inconvenient Truth" underlines this idea. Trying to find a suitable name for the 'green household survival kit' so that it would automatically convey the sense of what it was GreenIt! adopted the Xhosa word ukuvuya, meaning "we are happy ..." in the early part of 2008. Indigenous South African languages often use the structure of "we are working/rebuilding/healing etc" ... possibly a reflection of the Spirit of Ubuntu. However ukuvuya means far more than this e.g. the names NoluVuyo (feminine) and Vuyo (masculine) are derivatives of ukuvuya, the ‘happy state of collective (family) being” as a result of the birth of children! It is in this spirit that these kits are created, implying rebirth of household sustainability in harmony with ‘nature’ or the environment. In the same breath, the Imvelo prefix was adopted for GreenIt! as per ImveloGreenIt! Imvelo is the isiZulu word for "nature" or "environment".